The Kosmatska AH in the Ivano-Frankivsk Oblast has set up an Entrepreneurs' Council, which will distribute funds from the local budget. 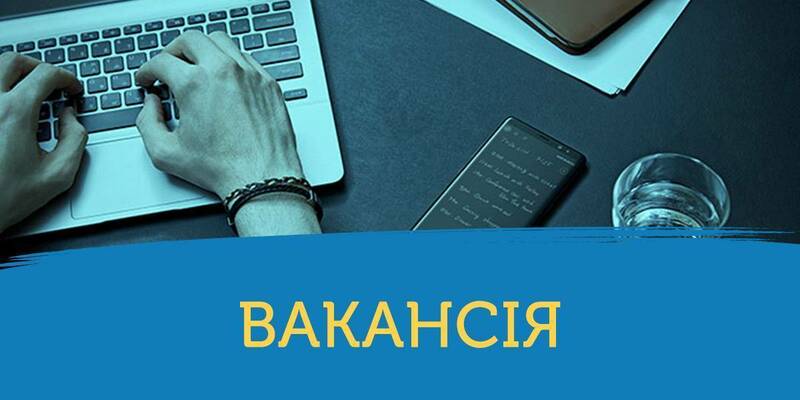 The Council includes only those business representatives, who pay taxes, announced Ihor Melnychuk, regional development adviser of the Ivano-Frankivsk Local Government Development Centre. 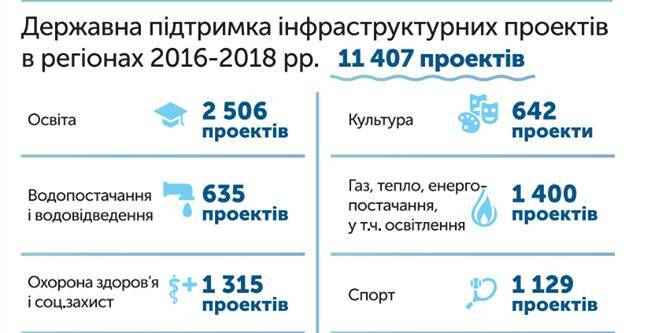 There are 42 entrepreneurs-taxpayers registered in Kosmach per 9 thousand residents.